The 36-year-old defender had only agreed on a contract extension with Schalke until 2020 in October. Naldo had a key role in last season’s second place finish in the Bundesliga, but he’s only made seven starts in the competition this term. But Kicker reports that the Brazilian has agreed to join Ligue 1 side AS Monaco and allegedly completed a medical examination on Wednesday afternoon. The report adds that Monaco will pay a fee in the region of €1.2m for Naldo with an announcement expected soon. Monaco coach Thierry Henry hopes to use Naldo to stabilise his shaky defence, which has already conceded 29 goals in Ligue with the club down in 19th-place. 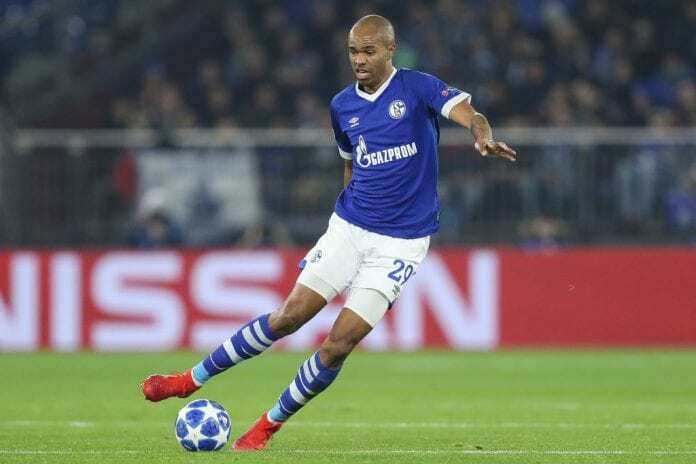 Naldo, who has spent the last 13 years playing in Germany, has managed nine goals and four assists in 80 appearances across all competitions for Schalke. He’s also featured for VfL Wolfsburg and SV Werder Bremen.